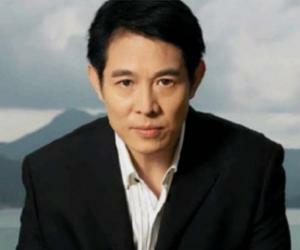 Jet Li is a famous Chinese film actor who has acted in a number of Hollywood movies. This biography provides detailed information about his childhood, work, achievements, life and timeline. One of the most famous Asian actors in Hollywood, Jet Li is known for his impressive wushu (martial arts) demonstration. Like some other Chinese actors such as Bruce Lee and Jackie Chan, Li has also been able to make his mark in the American entertainment industry. He has acted in a fair number of films, some of which have also been critically praised. Back home, he is a big star who is famous not only for his acting but also for his wushu skills. Li initially started as a wushu practitioner, winning a national championship at the tender age of eleven. As he toured the world demonstrating his talents, the lucrative offer of working in films came his way. 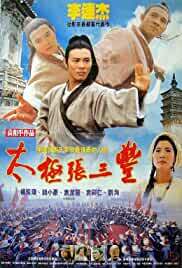 Soon, he was seen playing lead roles in some Chinese films, before Hollywood discovered him. With his remarkable martial art exploits and excellent acting skills, he was able to lay an immediate impact on the American audience. His rise to fame was almost instantaneous as most of his movies were blockbusters. 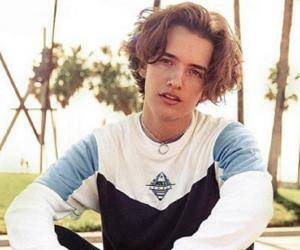 Not soon enough, filmmakers signed him to co-star with some great actors of Hollywood, making his journey to stardom even faster and easier. Today, he is one of the very few Chinese actors who have made it large in Hollywood, despite language barriers and cultural differences. 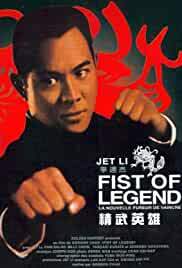 Jet Li was born as Li Lian Jie as the youngest of his five siblings and was only two when his father passed away. He was just eight when his family discovered his talent for wushu (a form of martial arts) and sent him to a school where he could learn the art. Soon, he was a part of the famous wushu team in Beijing, China, called the ‘Beijing Wushu Team’ which participated in the ‘National Games of the People's Republic of China’ and the age of 11, Li won his first national championship. As a result, he travelled to nearly 45 countries to demonstrate the sport and in 1974 he exhibited it for the U.S. President Richard M. Nixon. He also bagged the ‘All-Around National Wushu Champion’ title of that year. 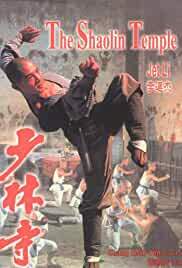 He retired from wushu at 17 and made his debut in the Chinese film industry with the 1982 movie ‘Shaolin Temple’. The movie was a success and established him as a promising actor in China. 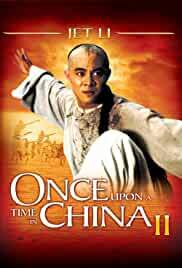 Towards the end of the eighties, he moved to Hong Kong where he signed up the 1991 movie ‘Once Upon a Time in China’, a martial arts action film. 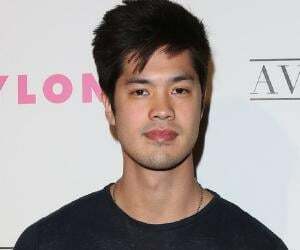 His Hollywood debut was with the action-thriller movie ‘Lethal Weapon 4’ in 1994, in which he played the bad guy alongside actors Mel Gibson and Danny Glover. In 2000, he collaborated with rapper DMX and singer Aaliyah for the movie ‘Romeo Must Die’, which was a huge commercial success. The following year, he acted in ‘Kiss of the Dragon’ for which he received great critical appreciation. 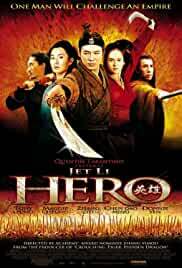 In ‘Hero’, a 2002 Chinese film, he played the protagonist, a warrior from 3rd century in China. The movie was a great success winning many prestigious awards. In 2003 he teamed up with DMX once again for ‘Cradle 2 the Grave’, a crime thriller which sadly did not make much of an impact. 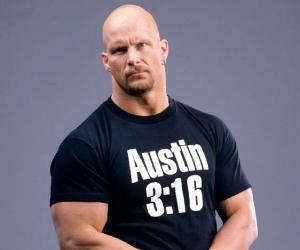 After a break of one year, he made a comeback with the action thriller ‘Unleashed’ in 2005, playing a very serious role. The film was a critical as well as a commercial success. 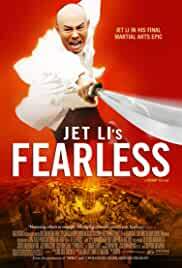 It was followed by another blockbuster ‘Fearless’ (2006), which was based on the true story of the near-death experience of the martial arts master, Huo Yuanjia. 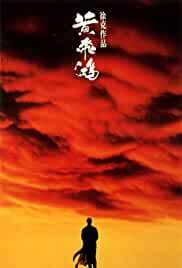 In 2008, he collaborated with actor Jackie Chan to act in ‘The Forbidden Kingdom’ which was an utter failure. However, after playing a ruthless Chinese emperor in ‘The Mummy: Tomb of the Dragon Emperor’ Li was able to please his fans once again. 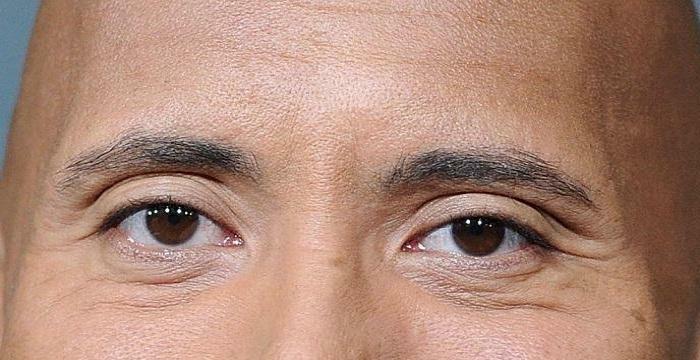 His recent film ‘The Expendables’ was released in 2010. 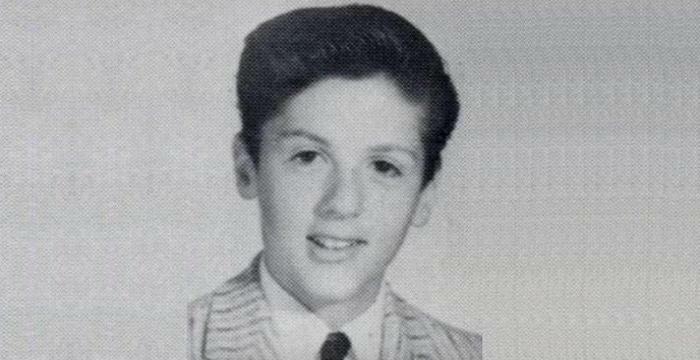 He starred alongside Sylvester Stallone and Jason Statham, among other actors. ‘Romeo Must Die’ in which he plays the role of ‘Han Sing’, the protagonist, has been one of his biggest hits till date. The film amassed a $91,036,760 at the box-office, debuting at No.2 in the U.S. Even the soundtrack of the movie sold more than a million copies by the end of the year. His next biggest hit was ‘Hero’ which made an impressive $177,394,432 at the box-office. It is also the fourth highest-grossing foreign language film at the box-office and was nominated for ‘Best Foreign Language Film’ at the 2003 Academy Awards. In 2007, he won the Hong Kong Film Critics Society Award under the category, ‘Best Actor’ for the blockbuster ‘Fearless’. Li won the Hong Kong Film Award for Best Actor in 2008 for the movie ‘The Warlords’, a Qing Dynasty story about three brothers. In 2008, he also won the Shanghai Film Critics Award’ for Best Actor for the movie ‘The Warlords’. Li married actress Huang Qiuyan in 1987 and the couple has two daughters - Si and Taimi. The couple got divorced in 1990. He married actress Nina Li Chi in 1999 and the couple has two daughters from this wedlock as well. 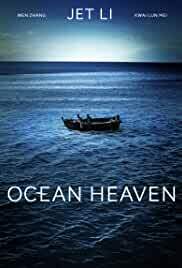 In 2004, the actor was caught in Tsunami-hit Maldives, and there was rumor about his death. However, he was perfectly fine save for a minor injury on his foot. Since January 2006, he has been a "philanthropic ambassador" of the Red Cross Society of China. In 2007, three years after the tsunami catastrophe, he established his own charitable organization ‘The One Foundation’. Li renounced his U.S. citizenship in 2009 and became a citizen of Singapore. In 2004, this famous Chinese actor was with his family in the Tsunami-hit Maldives. It was widely rumored that the actor was dead!